JDownloader is a popular download manager software for easy downloading of files from file hosting websites like Rapidshare, MegaUpload and so on. Now this cool download manager program is available in portable format. 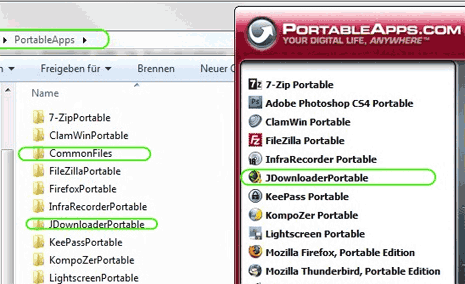 You can download the portable package, extract it and use it from anywhere (like USB drive).